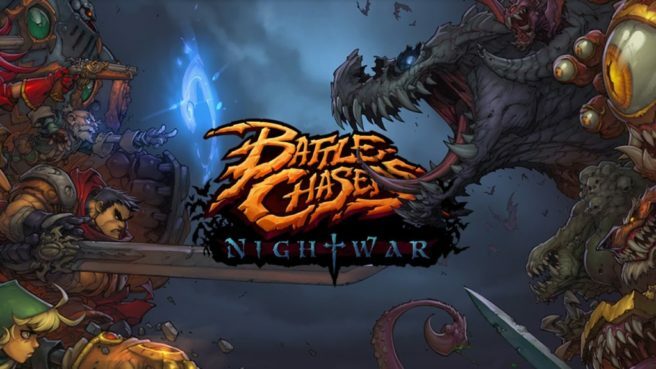 All signs pointed to Battle Chasers: Nightwar being pushed back on Switch, but we were holding out a tiny bit of hope that it would make the initial launch next month. Unfortunately though, a delay is in fact happening. Airship Syndicate provided an update on the situation as part of a Kickstarter post. Currently the holdup amounts to some updates from Unity, the engine Battle Chasers was built with. A release date is unknown, but apparently the delay isn’t expected to be significant. As of now, the Switch version is delayed and we’re not quite sure till when. We’re waiting on some updates to Unity that we’ll need before we can comfortably promise a release date for the game. We know this is a hotly anticipated version of Nightwar, so we don’t take such delays lightly, but our #1 priority is making sure the version we release performs up to expected standards. Once we have a reliable date we can promise, you’ll be the first to know. We don’t expect this delay to be significant, but it’s a bit of an unknown. It’s still possible to change your selected platform on battlechasers.com if you’d prefer not to wait. We appreciate everyone’s patience (we’re excited for it, too). Thanks to Taylor B for the tip.